Please note that Roxar water seal for Montabert HC hydraulic drifters while being high quality seal kits might not be genuine seal kit. Montabert is a registered brand owned by Montabert and its use is done only for product destination purpose. Roxar HC Drifter water seal is equivalent to Montabert part number 86307162 / 86223930 / 86262698 / 86578671 / 86353083 / 86331121.. The name Montabert is a registered trademark of the respective original equipment manufacturer. All names, descriptions, numbers and symbols are used for reference purposes only. 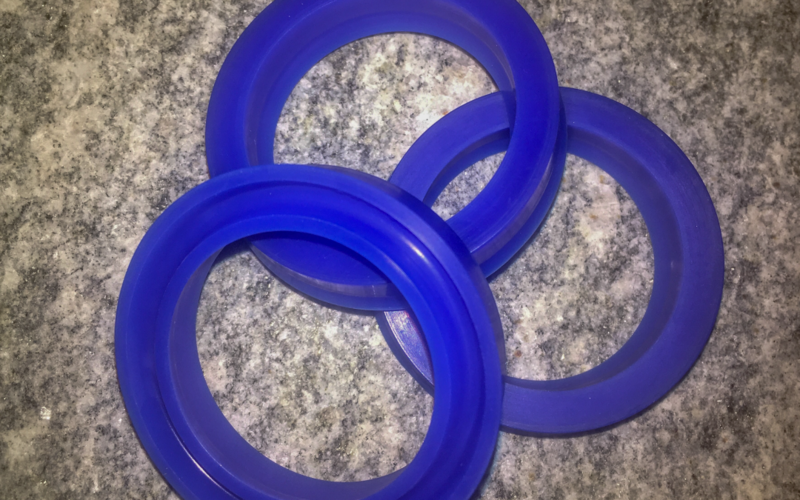 Roxar high quality parts for Montabert HC drifter water seals – custom molded seals make exclusively for Roxar – high quality polymers – high resilience to wear and abrasion. 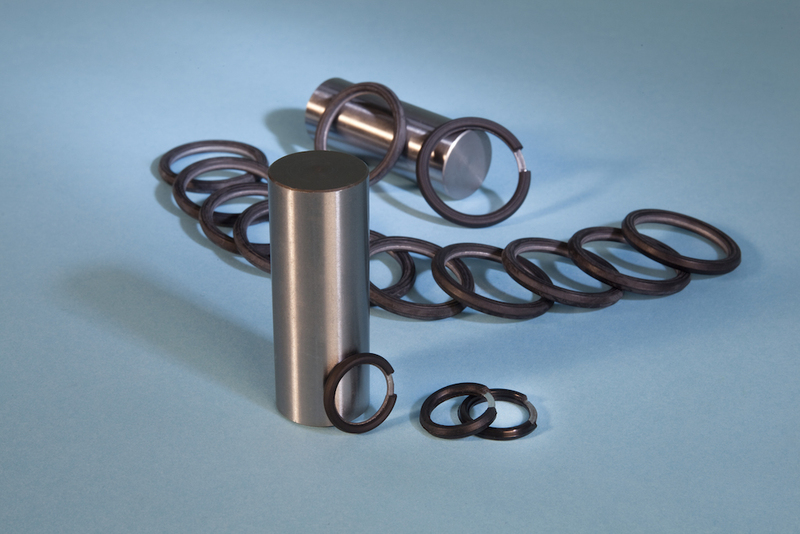 In order to achieve a long life span without water leaks, Roxar seal kits are custom made for Montabert HC drifters. 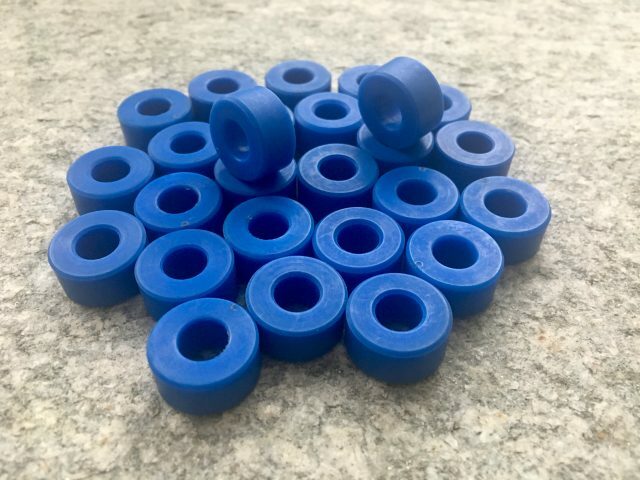 They have very precise shape and dimensions to fit Montabert HC. They easily fit in place of genuine seals. Their material is highly resilient to wear, aging and high temperature. Using Roxar water seals for Montabert HC is the best guarantee to achieve a long life span without water eaks! 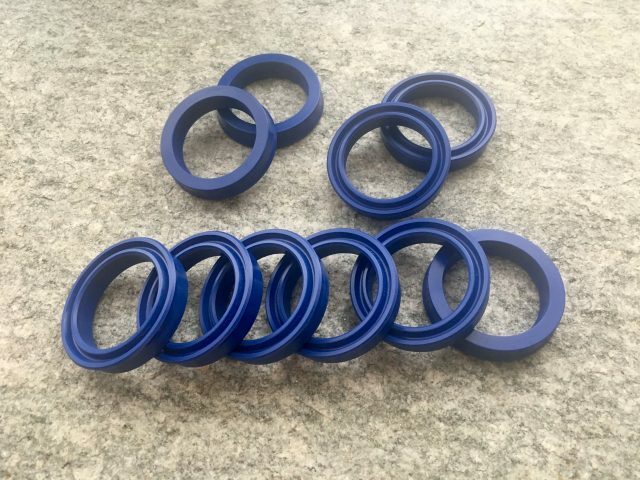 Roxar high quality parts for Montabert HC drifter water seals, are made in Europe. Roxar water seals for Montabert HC drifter – Include exclusive design and special seals material for ultra long life – special custom design made for Roxar – The best result for your hydraulic drifter at a very convenient price – Roxar high quality parts for Montabert HC drifters are made in Europe. 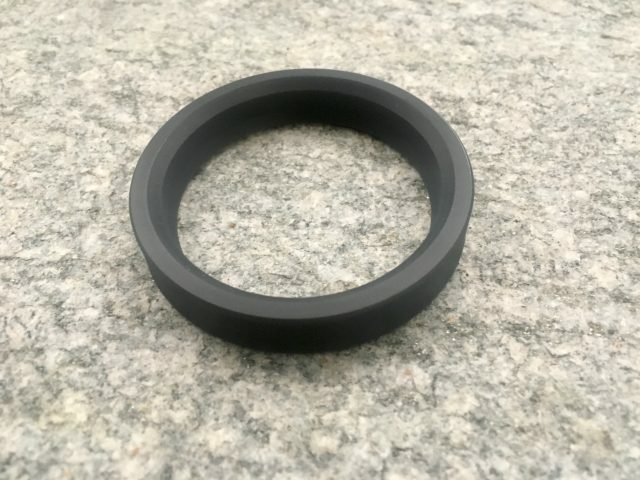 May you need further technical support about Roxar parts for Montabert HC50, HC109, HC158, … drifters, please check the official manufacturer documentation as the Roxar water seals for Montabert hydraulic drifters will exactly fit in place of the genuine ones.